April I loved you more than I have done in the past. With Alice being at school now you brought the Easter holidays and I loved having my girls home for two whole weeks. And you brought chocolate! We had your parents evening in April and I was a very proud mummy. I get quite emotional whenever anyone compliments my children, that immediate lump to the throat and holding back the tears no matter how little it is. But your teacher said so many lovely things about you, how caring and thoughtful you are. How you are always the one that helps anyone in the class, if they have lost something. If your friends hurt themselves or feel unwell you will sit with them. These are such wonderful qualities and I hope you never change. Oh my baby girl, you are growing up so fast and you are leaving the toddler days before and becoming a little girl. You are just so much fun and make me smile every day. 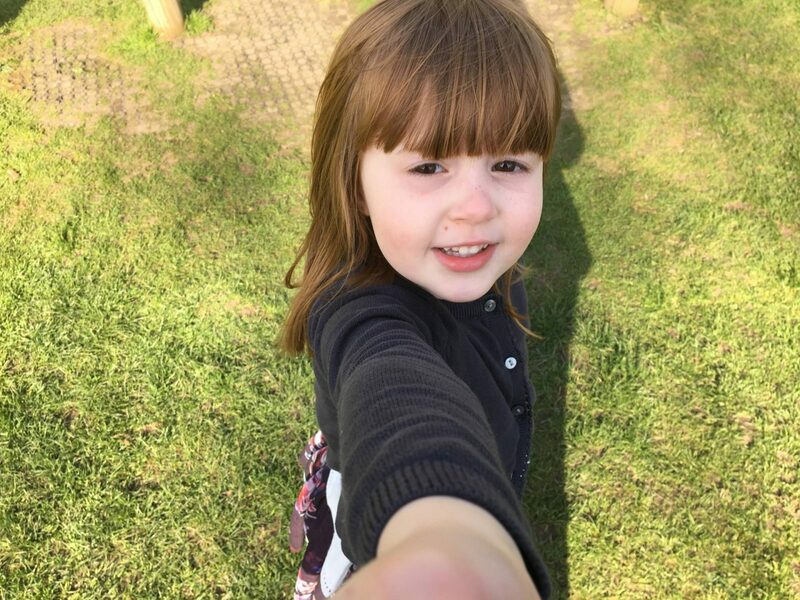 We seem to be missing the terrible twos with you (well to be fair we did with Alice too). You have your moments, but they are small and you get over it pretty quickly. Yes, you are a pickle with your food, but we’ve seen some improvements recently so maybe you are turning a corner. I love our days together and you started swimming lessons again and loving it. I’m soaking up this time with you, as I know all too quickly you will be off to school with Alice. We were lucky that at Easter Andy had a week of work, which meant 10 days all together. We had a lovely time with all my family at Highclere Castle for Easter. 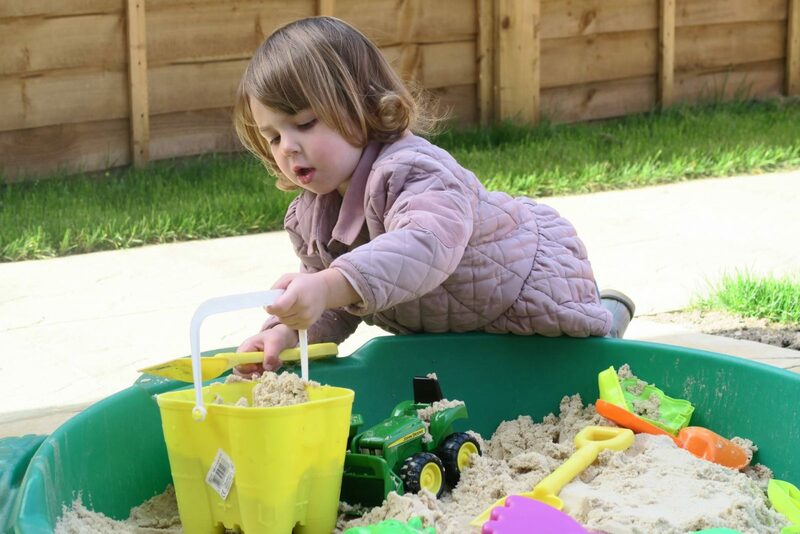 Then our week consisted of days out to Marwell Zoo and days at home, playing in the garden and chilling out. It was time as a family that we all needed and loved. 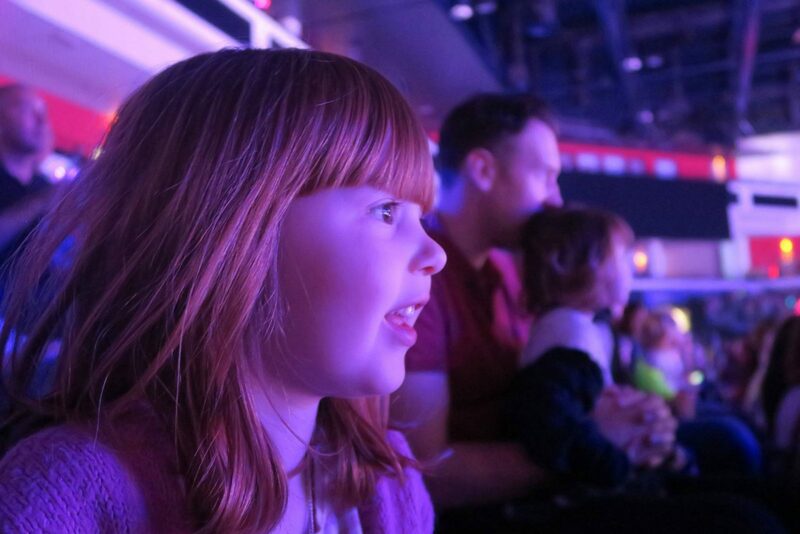 Our trip to Disney On Ice and seeing Alice’s face when her favourite Princess Jasmin came out. I have a feeling May is going to go super quick and we have half term at the end which I can’t wait for. Plus I am off to BlogOn in Manchester and can’t wait! Yey! I will see you at Blog on in Manchester, can’t wait! Your girls are growing up so fast. Congratulations to Alice on her amazing parents’ evening. Oh I will see you at Blog On too. If you see me say hello please. lol 🙂 I am awful at seeing people or recognizing them. This is such a lovely round up. Lovely photo snaps too.